S.J. Kowalski wants you to be comfortable at home no matter the weather. That is why we offer expert heating system services. 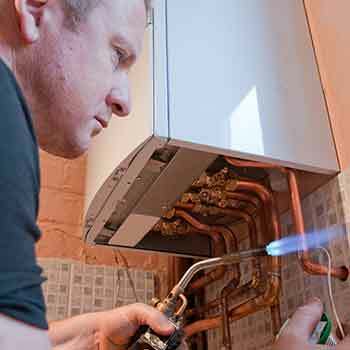 From repair to full system replacement and design - we can handle all of your heating system service needs. Our furnace, heat pump and ductless mini-split experts are ready to make sure your heating system keeps your Sugarloaf Township home comfortable for years to come. Get the peace of mind knowing your investment in home heating is protected! S.J. Kowalski provides expert pre-season heating services. Call today to make your appointment. 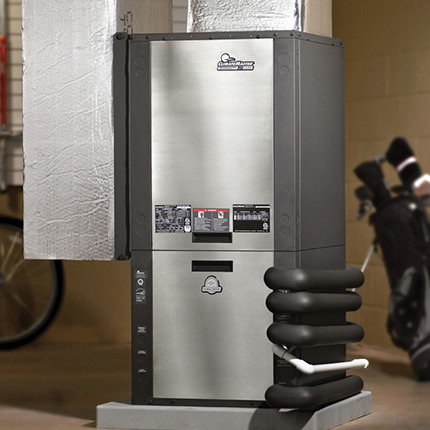 Is your heating system aging and getting less efficient? 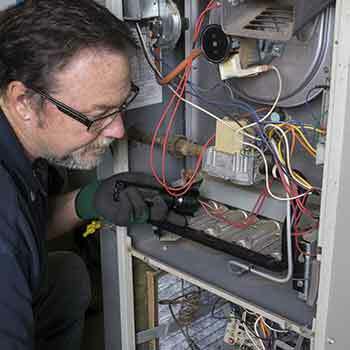 It might be time to replace your existing furnace, heat pump or ductless mini-split with a more reliable high-efficiency system that will give you precise comfort control but also improved dependability and utility savings. 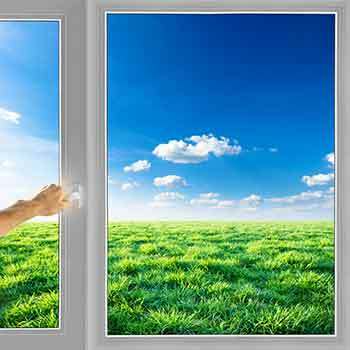 Does Your Air Conditioner Keep You Cool? Staying cool all summer in Sugarloaf Township is important, that’s why S.J. 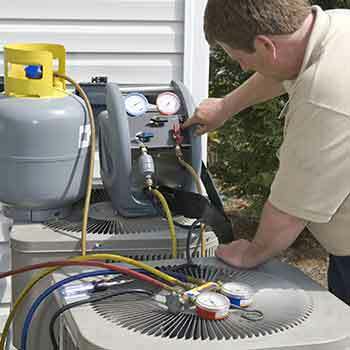 Kowalski offers expert cooling system maintenance, repair, and installation. Get in touch with our team today to schedule the services you need for your air conditioner, heat pump or ductless mini-split. When it comes to keeping your Sugarloaf Township home cool all summer S.J. Kowalski has you covered. 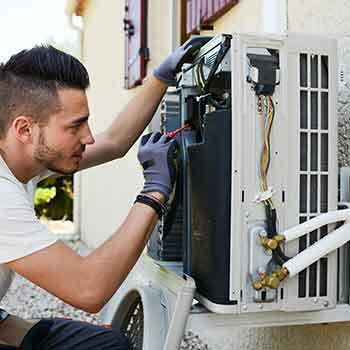 Our team of air conditioning system specialists is ready to provide you with expert preventative maintenance to keep your air conditioner, heat pump or ductless mini-split running through the hottest days of summer. Even the most efficient and reliable cooling systems will eventually need to be replaced. When that time comes, S.J. 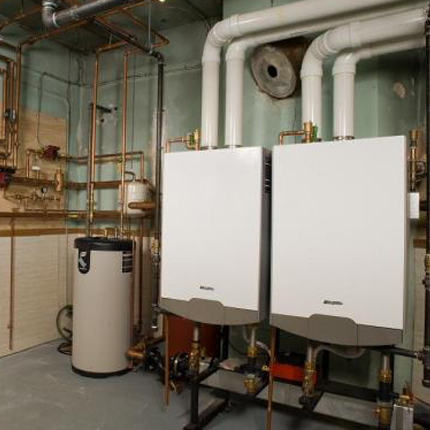 Kowalski is here to help you choose a heating system and design the installation around your home and lifestyle. Call our team today for your estimate! Plumbing problems can be a huge headache for you and your family in Sugarloaf Township. If you're experiencing any plumbing problems from leaky pipes to water quality issues give S.J. Kowalski a call. Our prompt, courteous, and professional service technicians will fix all of your plumbing problems, and put your mind at ease. Are you suffering from a malfunctioning plumbing system? Give us a call. 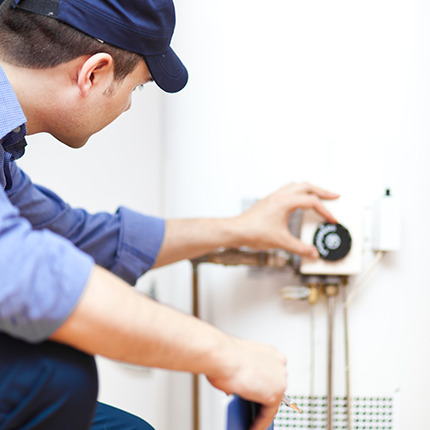 We fix leaky pipes, dripping faucets, frozen pipes, and much more. 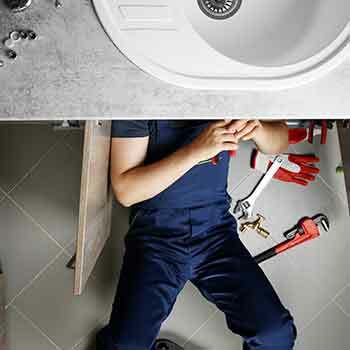 Whatever your plumbing problem, we'll provide prompt and professional repairs.